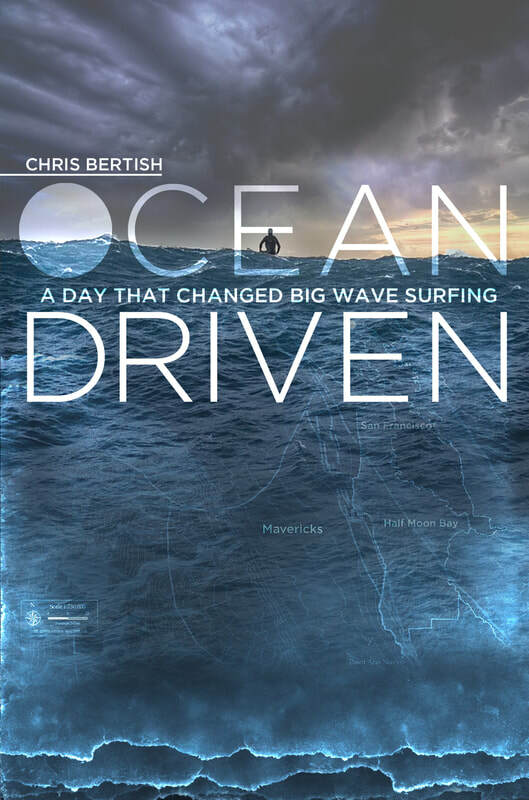 Ocean Driven chronicles South African Chris Bertish’s development into a fearless and highly skilled waterman. The film features authentic footage of the growth, struggles and unique environments that have shaped this supernatural ocean pioneer. In 2010, minutes after nearly drowning, Bertish won the Mavericks Big Wave Invitational in the largest waves in competition history. Legendary surfers and ocean specialists were interviewed for the film, which features footage from Bertish’s global odyssey, leading to the record-setting Mavericks competition and beyond. The film has a far-reaching appeal to surfers and non-surfers alike, as a gripping escape that redefines the possible.